Thanks to a strong showing in eastern Europe, the Danish brewery giant Carlsberg has unveiled a financial result for the first quarter that has outperformed expectations. According to Carlsberg, turnover increased organically by 10 percent thanks to a stronger ruble and a Russia that has been consuming less, but more expensive beer. “With 4 percent organic net revenue growth, we delivered a solid start to 2017 in the seasonally small first quarter,” said Carlsberg chief executive Cees ’t Hart. Eastern Europe has long been a troublesome market for Carlsberg, thanks largely to the ongoing conflict between Ukraine and Russia. Another boost was the Russian government banning large PET bottles filled with cheap beer. 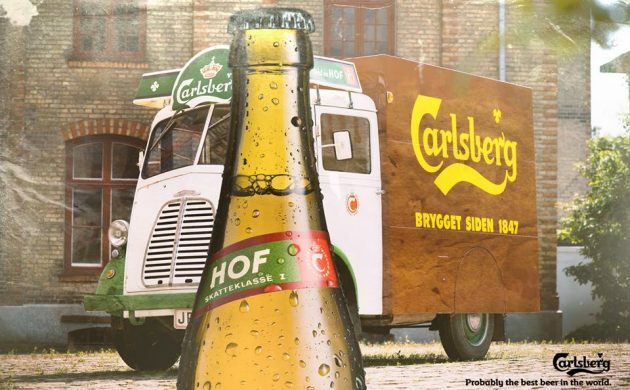 In Carlsberg’s biggest market, western Europe, turnover increased by 1 percent to 7.8 billion kroner. Overall, Carlsberg generated a turnover of 13.7 billion kroner during the first quarter, which was 0.3 billion kroner better than expected.